Rian Johnson has finally delivered the his Star Wars entry. Is it worth the wait? 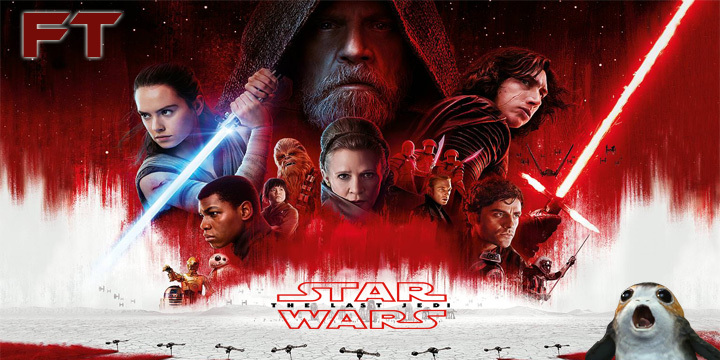 Film Tank sits down to discuss the second installment in the new trilogy: Star Wars: The Last Jedi. We celebrate Christmas the only way we know how: with another goddamn Batman episode. 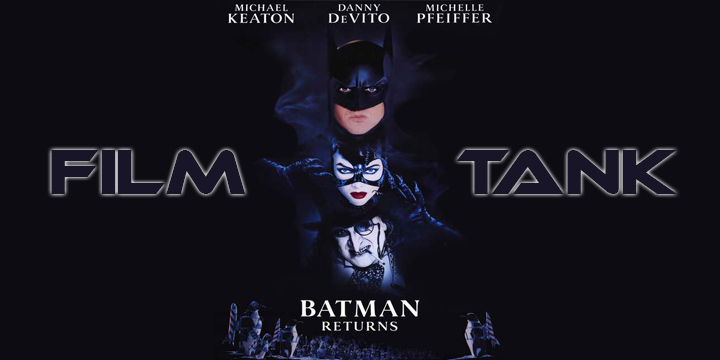 Join us for a talk on Tim Burton’s Batman Returns. Happy holidays!